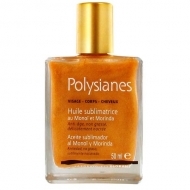 Nourishes, regenerates and protects the skin against photoaging, after a sun exposure. 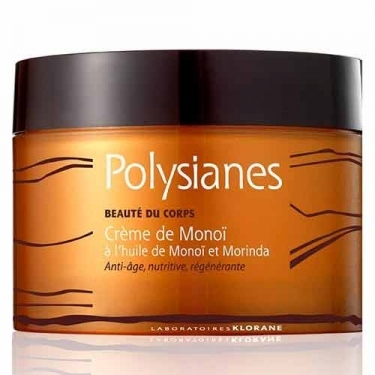 DESCRIPTION: Polysianes Crème de Monoi from Klorane is a body care with Monoi and Morinda oils. Antiaging, nourishing and regenerating care, this cream preserves the skin of sun-induced aging after sun exposure. 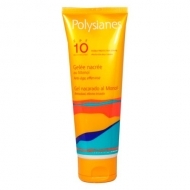 Apply all over the body after sun exposition.